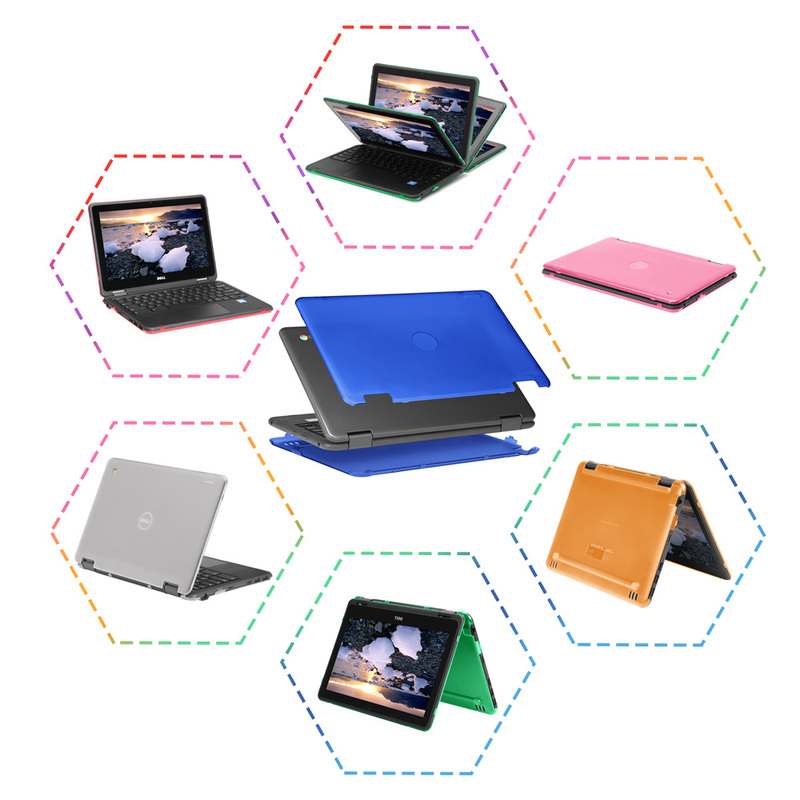 Made of high-quality polycarbonate material, which is shatter-proof and will protect your 11.6" Dell Chromebook 11 5190 series chromebook laptop all around. 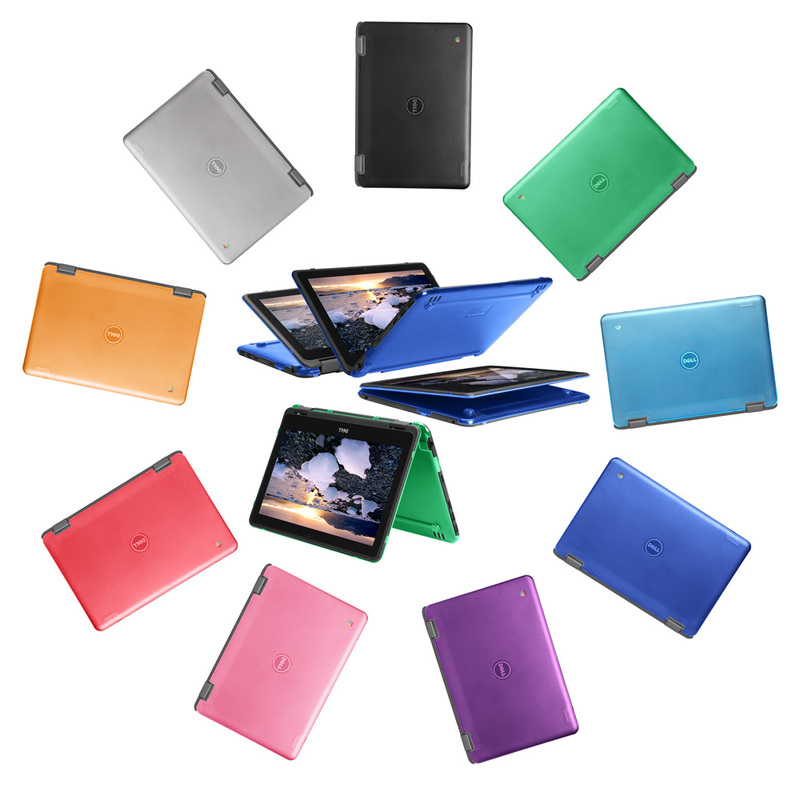 The ONLY Dell Chromebook 11 hard case with foldable feet to let you type more comfortably. It also helps to prolong your chromebook laptop's life with BETTER heat ventilation from features like retractable feet and more wider ventilation slots. 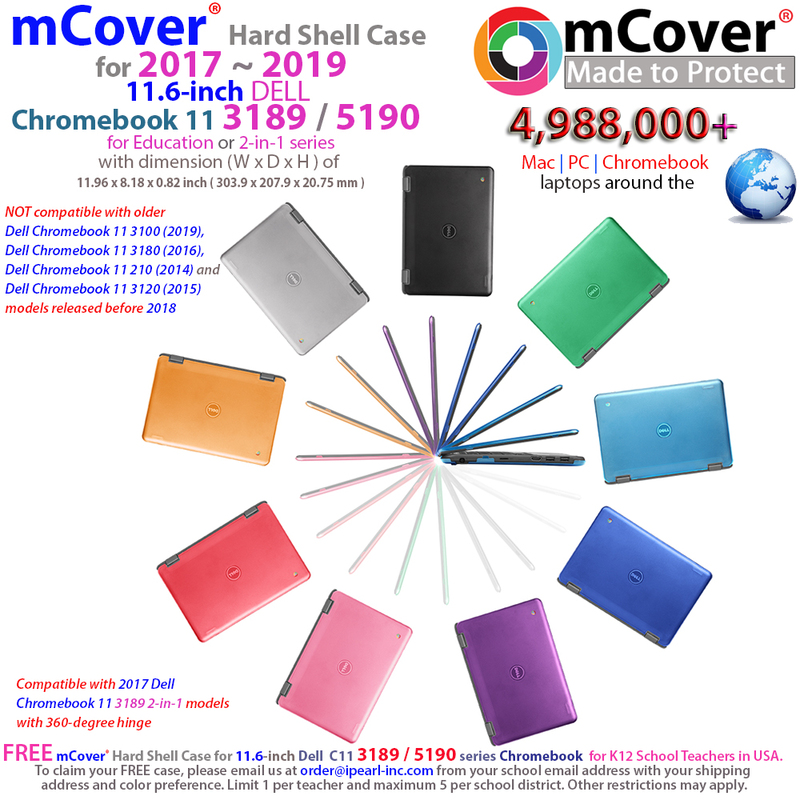 Please follow this link for mCover® hard case for the 13.3-inch Dell Chromebook 13 7310 model released in late 2015.